The Society for Scholarly Publishing (SSP) has announced that 12 students and early-career professionals have been awarded highly competitive Fellowships for 2016. The Professional Development Committee received nearly 100 applications for these coveted positions. The Fellowship Program, an extension of the former Travel Grant Program, offers a wide range of career development and nurturing opportunities for students and early-career professionals in the scholarly communication industry. 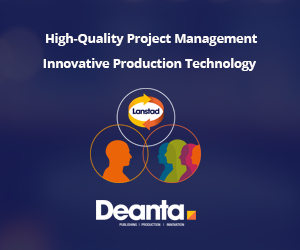 Benefits include year-round training opportunities, one-year complimentary SSP membership, free registrations to selected SSP events, an assigned industry expert as mentor, and participation in community forums and SSP committees. 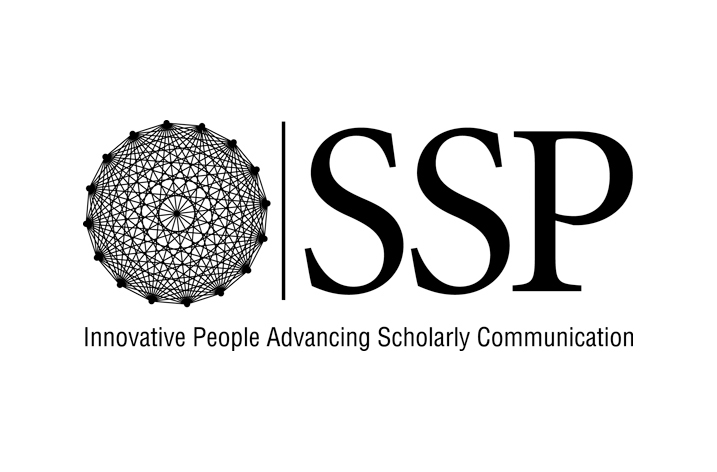 “The SSP Board of Directors saw an opportunity to strengthen an already successful program by expanding the number of opportunities for these young professionals to learn and network with others working in scholarly communications,” said SSP Executive Director Melanie Dolechek. “Judging from the number of applications received, it’s clear these changes were well received.” The Fellowships are funded through corporate sponsorship and from the SSP operating budget. Corporate Sponsors for 2016 include Apex CoVantage, Canadian Science Publishing, Inera, KWF, Scholarly IQ, and Semantico. In addition, members and attendees can donate to the Fellowship Fund when they join or register for the Annual Meeting. Those interested in supporting this program can donate online ($25-$100); Fellowship Sponsorship Packages are also available for $2,000 and include recognition at the Annual Meeting.